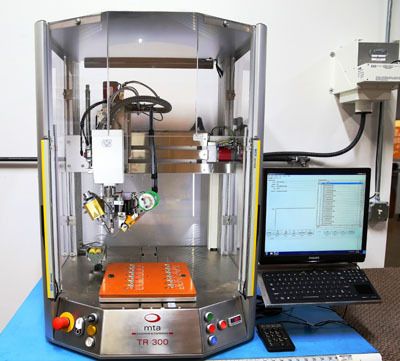 Repro Parts can take care of all your automated soldering and automated bonding needs. As a custom wire assembly manufacturer, we understand the need to quickly produce assemblies that save money while standing the test of time. 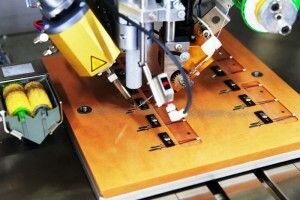 Let us provide you with automated soldering solutions today. Soldering if not handled by a professional can vary in quality. With automated soldering, you can count on consistent quality and lower labor costs. We are able to handle this task with ease. We take out the guesswork and potential profit loss due to poor quality soldering. Some projects require a very delicate touch during bonding. 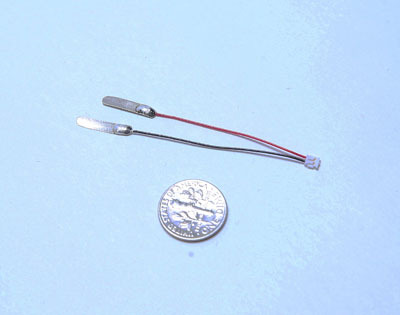 Others require consistent, repeatable levels of quality during the soldering process.We have been handling custom wire assembly and other custom assemblies since 1988. Our years of experience and attention to detail have made us ready handle any automated soldering project big or small with the needs of your custom project in mind. At Repro Parts, we have been in operation since 1988. We have the experience and knowledge needed to take care of your automated soldering needs. Because we focus on quality and take the time and effort to handle the most intricate of custom assemblies, we know the value of providing accuracy through processes like automated soldering. Your custom assembly project deserves the highest level of detail orientation available. Contact us today to have any questions or concerns you may have about this process answered. We can also help you with time requirements and pricing. At Repro Parts, we look forward to handling your automated soldering needs with ease and efficiency.